Anyone interested in renting a vehicle with a driver can contact us at one of our administrative centres. A member of our staff will be happy to help you fill out a rental form on our website or at one of our administrative centres. This process will take into account the desired date, the number of passengers, the duration of the trip or the number of days (a day trip or a multi-day excursion). Desire to reduce greenhouse gas emissions. 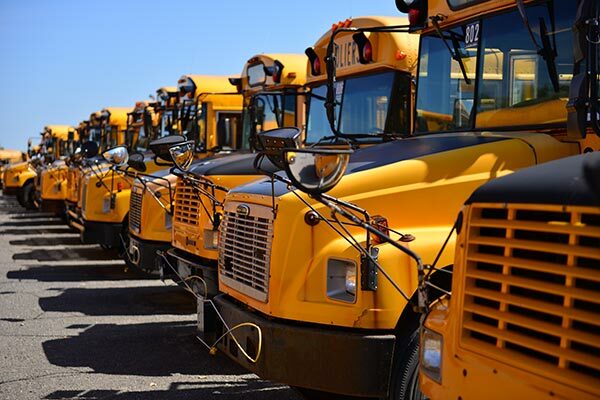 During the school year, Campeau buses transport more than 35,000 students living along the Ottawa River on the Quebec and Ontario sides on a daily basis. 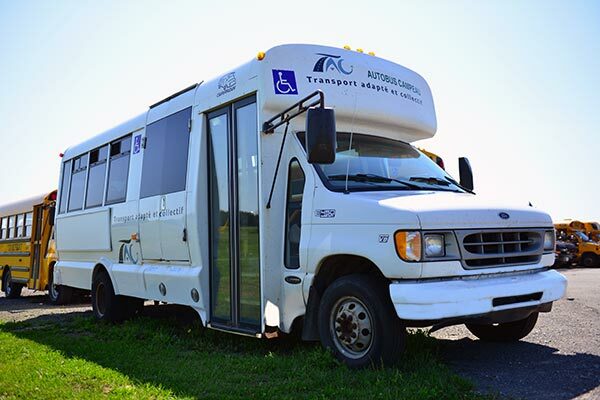 The organization of the school transportation service takes into account special needs, requirements of certain schools, expectations of the school boards and certain private institutions, as well as the requirements of associations. As a result, many different types of itineraries and uses are offered.